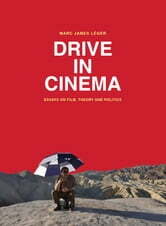 Drive in Cinema offers Žižek-influenced studies of films made by some of the most engaging and influential filmmakers of our time, from avant-garde directors Jean-Luc Godard, Werner Herzog, Alexander Kluge, Pier Paolo Pasolini and Vera Chytilová, to independent filmmakers William Klein, Oliver Ressler, Hal Hartley, Olivier Assayas, Vincent Gallo, Jim Jarmusch and Harmony Korine. These essays in critical cultural theory present interdisciplinary perspectives on the relations between art, film and politics. How does filmic symbolization mediate intersubjective social exchange? What are the possibilities for avant-gardism today and how does this correspond to what we know about cultural production after capitalism’s real subsumption of labour? How have various filmmakers communicated radical ideas through film as a popular medium? 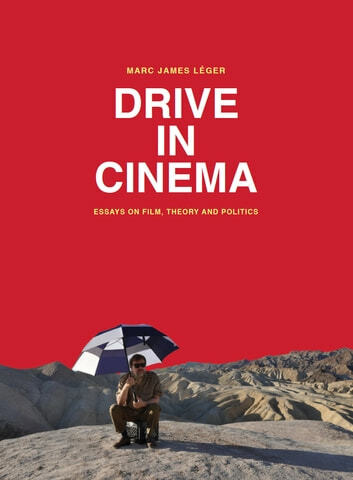 Drive in Cinema pursues Lacanian ethics to avenues beyond the academic obsession with cultural representation and cinematic technique. It will be of interest to anyone who is concerned with film’s potential as an emancipatory force.